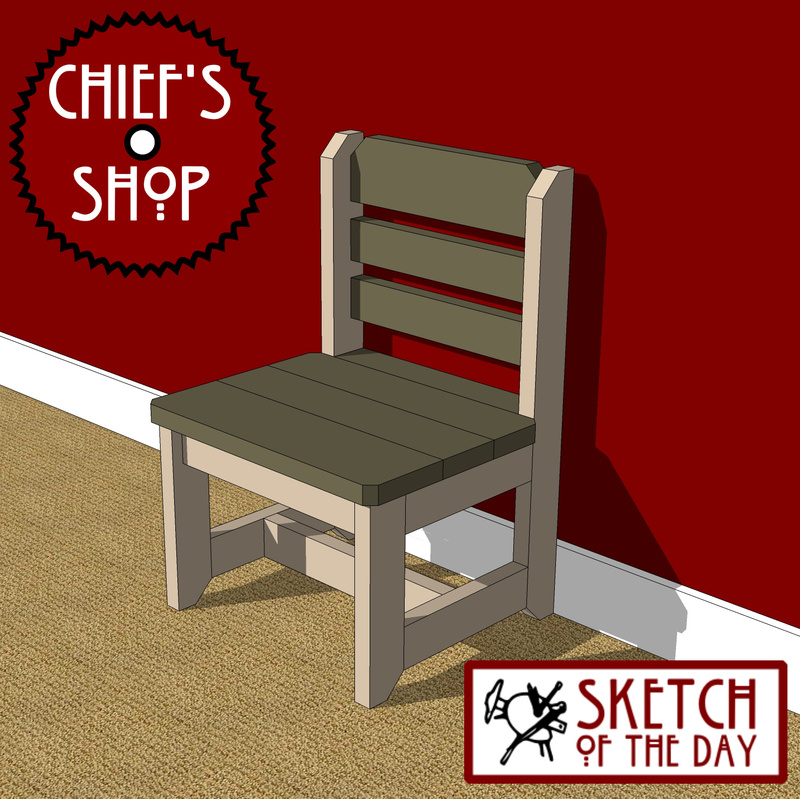 The Chief’s Shop Simple 2×4 Chair makes a good starter chair project and is companion project to the Chief’s Shop Simple 2×4 Desk. Assembly requires a Kreg Pocket Hole Jig. 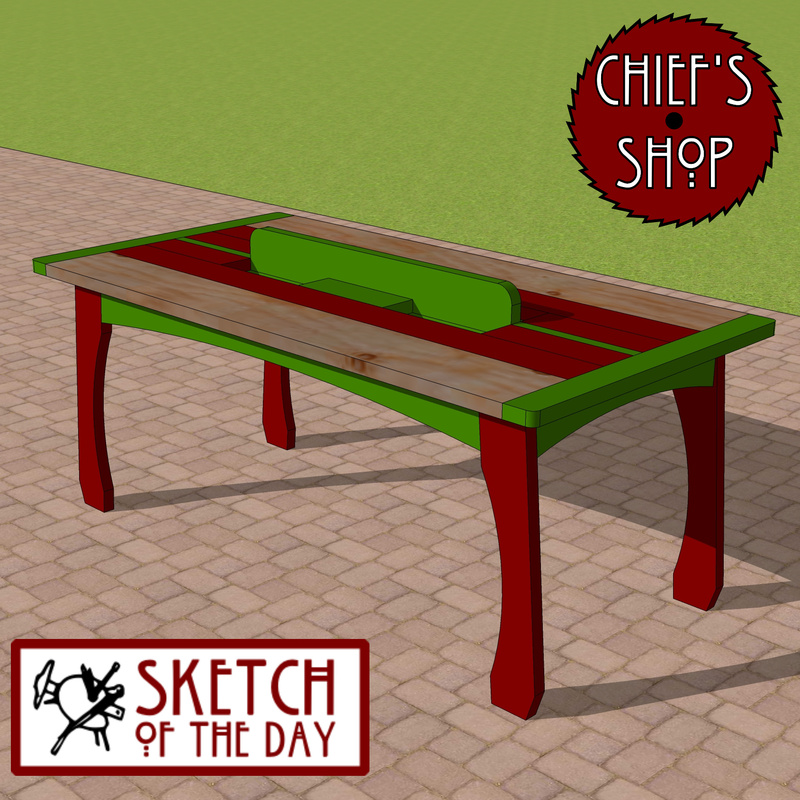 You’ll need a table saw, miter saw, drill driverand Kreg Jig to build it. 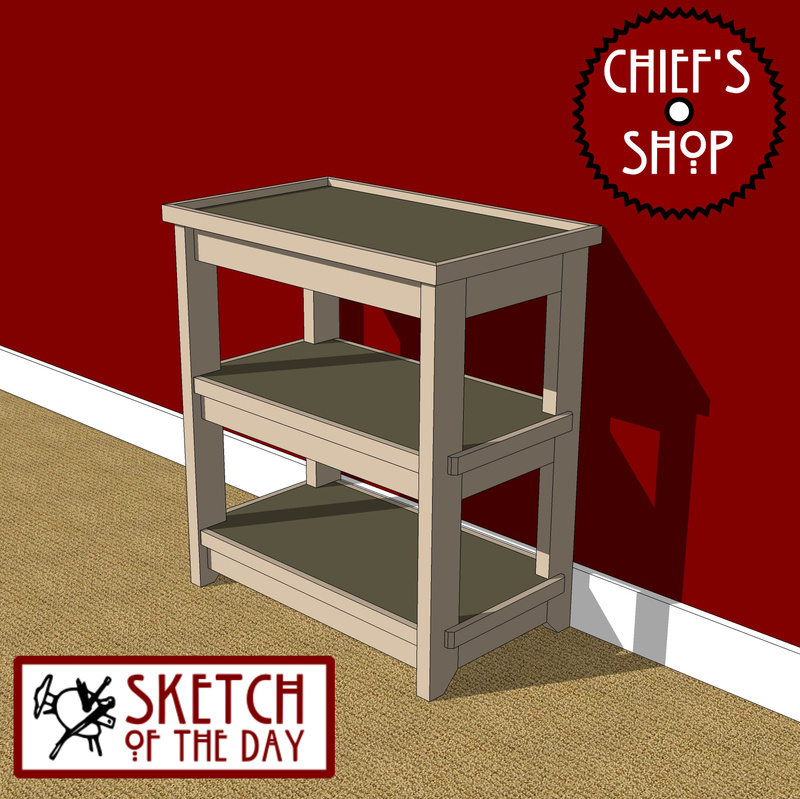 A small open bookcase design concept to go with the Simple 2x Chair concept. 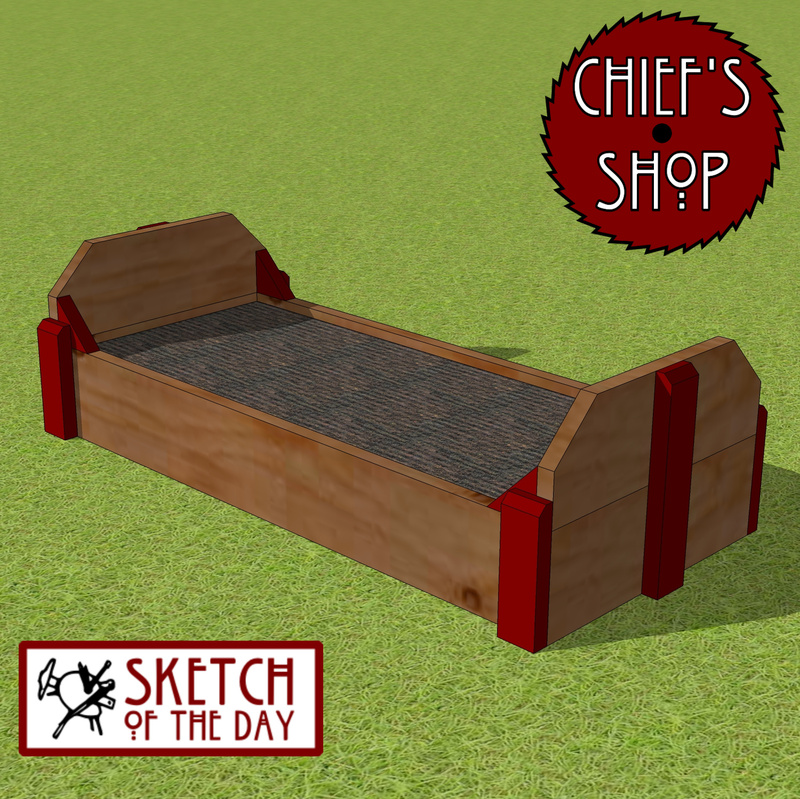 The Chief’s Shop Tool Tote features a drop down end to allow for long-handled garden tools or for harvesting large vegetables. The narrow width makes it easy to carry along your side, as it won’t knock into your leg as you walk. Click the image below to access the plan page and a pdf download. Watch the video below for project how-tos. I post many things throughout the day, so it’s probably the best place to keep up. I’m late to the game on this, but I do post some unique images. Just about everything I post across multiple channels shows up here. I’m late in adopted this as well, but it’s interconnected with my YouTube channel. 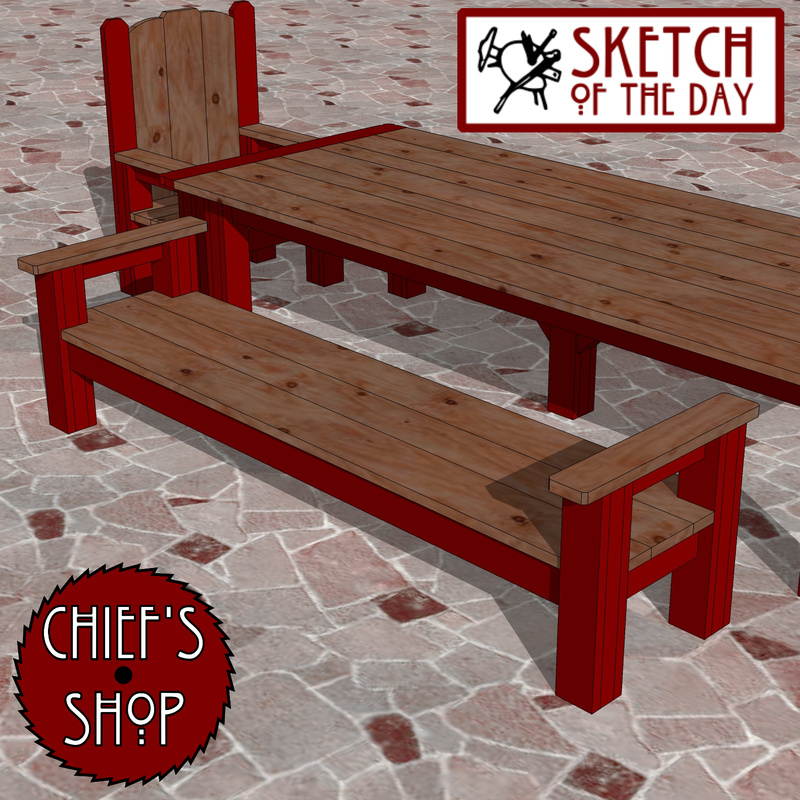 You can find every Sketch of the Day post here, as well as most of my plans and videos. Projects, tips, and some completed installations/projects for others.